They went to see what happened in the Houses of Parliament and how a Bill worked. On their return the school council got to tell the whole school about their trip. The School Council and Mrs Rigby decided they wanted a Bill creating in school. Everyone in school had the chance to put an idea forward. We had ideas such as school pet, shaded area, basketball nets and even a tuck shop. The School Council then had to decide on two ideas and then write up their own Bill. The two final options were new patterned bins or a school pet. Mrs Rigby took the Bills to her senior leadership team and they decided on A SCHOOL PET. Everyone was so excited! 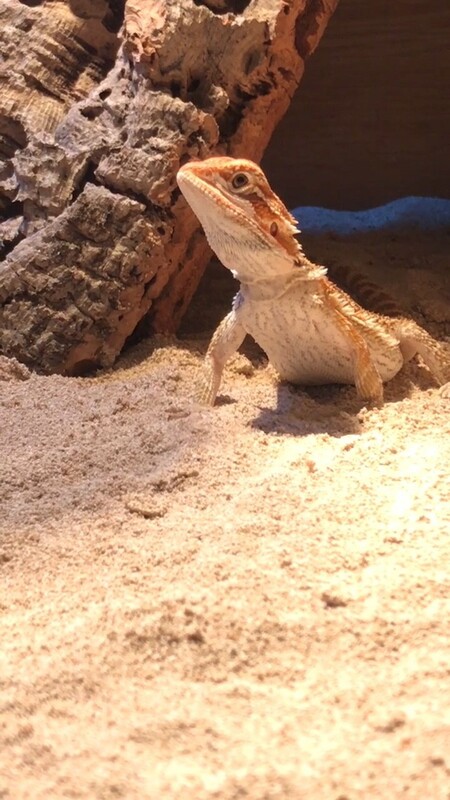 Just before Christmas, Mrs Guest got the ball rolling and sorted out our brand new school pet – a bearded dragon. A few children were chosen to go the pet shop and collect him. There were so many ideas about his name, the school council had to jump into action and organise it. The school council decided to let children vote on a name, the one with the most votes will be the winner. The following names could have been voted for: Leo, Ralph, Larry, Gandalf, Thunder and Rocky. Children had to pay 20p per vote and had over one week to vote. During the Christmas Disco the votes were counted, with the majority votes the winner is Gandalf! Gandalf has settled into his new home really well and loves being taken care of by Mrs Guest and children at lunchtimes. He eats crickets and sometimes enjoys a bit of lettuce. If you ever visit our school, please make sure you go and say hello to him.